/Brand new shop front. 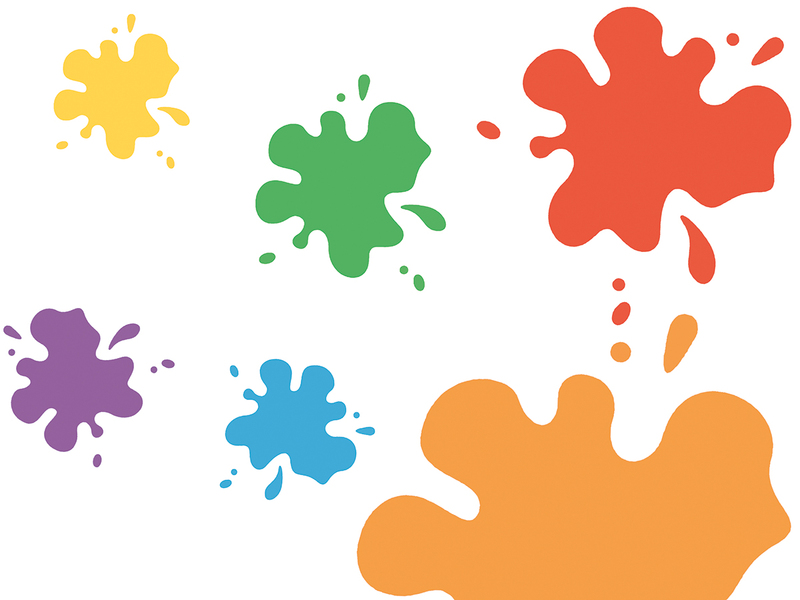 We have repainted and refreshed our shop front new signs and new paintwork – we particularly like the coloured splashes on the window. Brand new shop front. 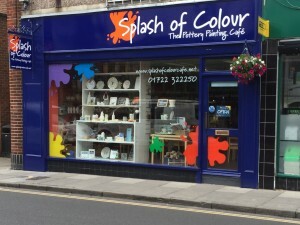 We have repainted and refreshed our shop front new signs and new paintwork – we particularly like the coloured splashes on the window.